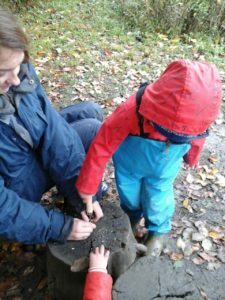 Forest School opportunities allow the children to be stimulated by the outdoors and typically experience, over time, an increase in their self-belief, confidence, learning capacity, enthusiasm, communication, problem-solving skills and emotional well -being. 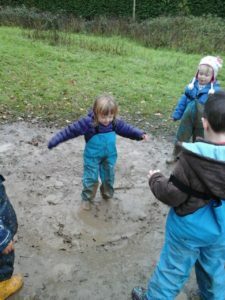 The ‘wild’, and yet safe environment of Forest Schools ensures that children taking part naturally learn to assess risk and are encouraged to make sensible informed decisions about how they deal with unfamiliar and unpredictable situations (such as exploring or climbing trees, using tools to build shelters and dens, building fires, identifying flora and fauna). 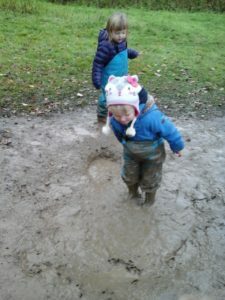 Children develop team working with their peers and become more confident in woodland and green spaces, which can become a basis of a life-long relationships with natural spaces, this confidence can then be shared in the classroom environment. 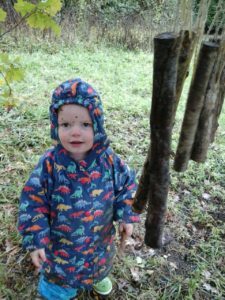 Our Forest Schools approach puts the individual children at the centre of their own learning. 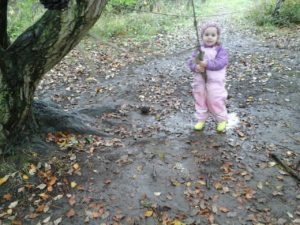 We offer Forest School sessions as an extra curricular activity and is charged separately. These are run for six week blocks for two hours at a time. We work with a higher than normal staffing ratio, introducing responsible risk taking. The sessions are run by qualified forest school leader (level 3) together with forest school support staff (level 1).